Check out THIS YAKFACE REPORT for some product listings that may be set for Episode 9 along with some code names. According to the post, this wave is set to arrive at retail in April 2019. 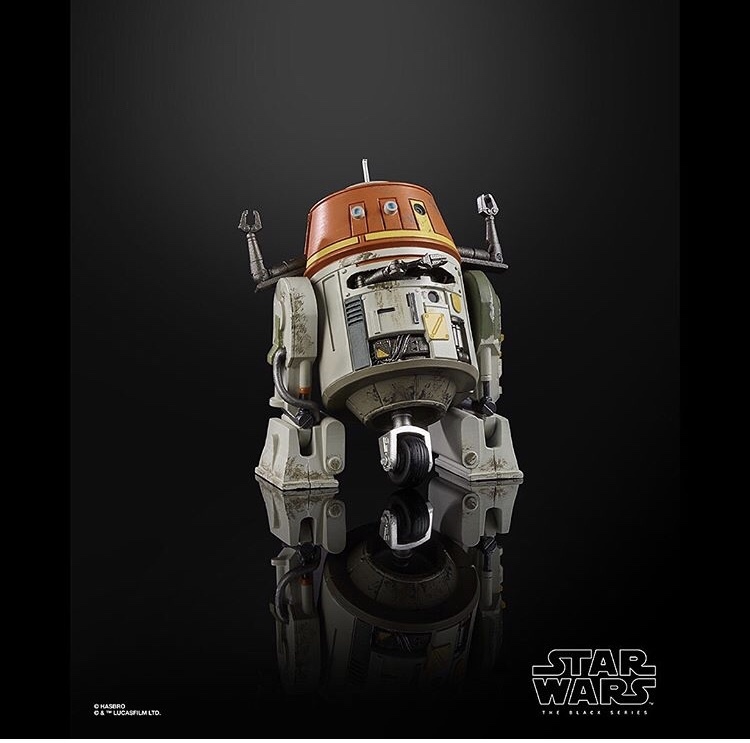 Also unveiled at MCM Comic Con in London: 6" Black Series Battle Droid on the Hasbro Pulse IG page, coming in Spring 2019. Check out the newly revealed 6" Black Series Padme Amidala (Geonosis) on the Hasbro Pulse Instagram page, coming in Spring 2019. 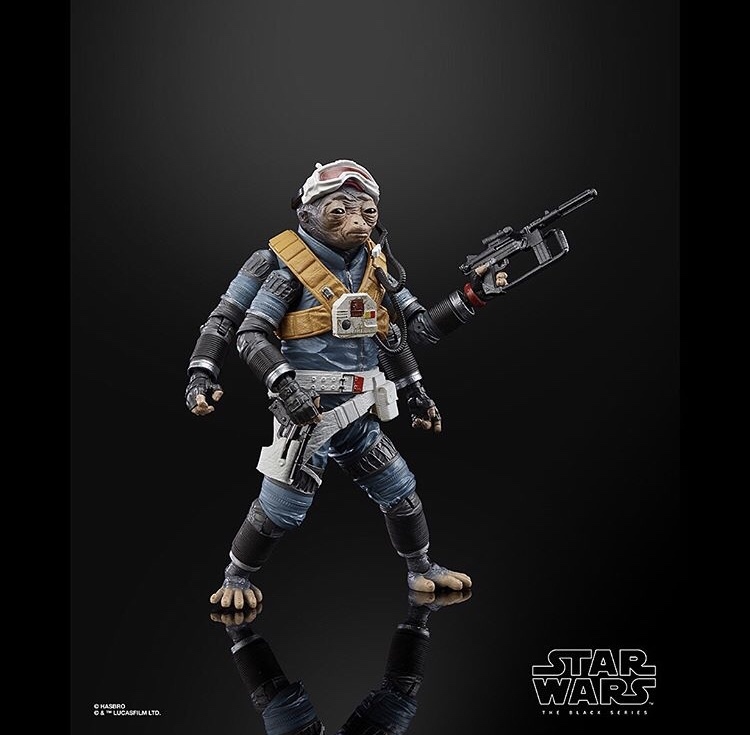 During their NYCC panel the Hasbro Star Wars team revealed 6" Black Series versions of Dr. Aphra, Triple Zero and BT-1. These are due out in 2019. 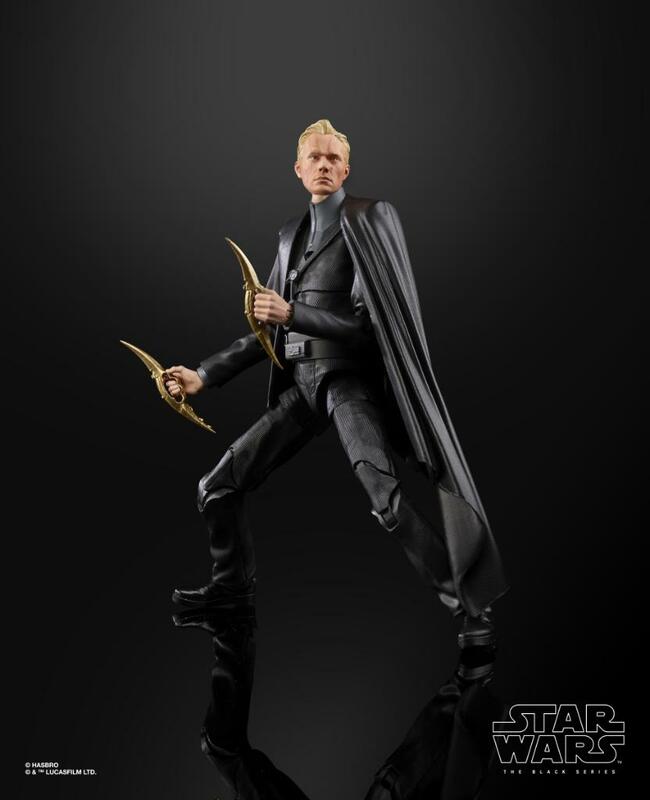 Yakface has some news from Fan Expo Canada that confirms a 6" Black Series Dryden Vos is in the works. And in an effort to replicate how Dryden's facial striations change in SOLO, the facial striations on the figure will change depending on different temperature conditions. 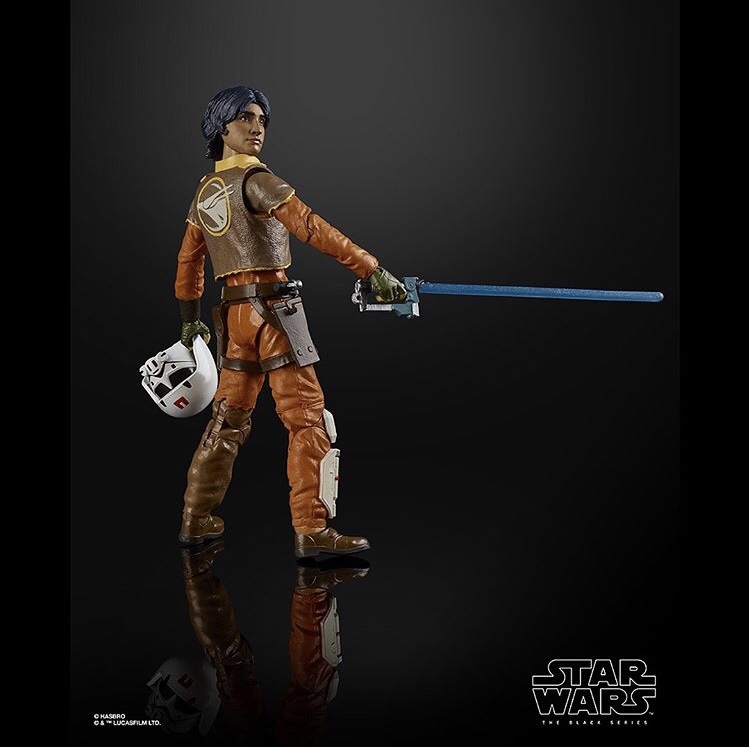 Hasbro revealed some official imagery in Mexico this weekend of an upcoming 6" Black Series figure of Han Solo from Solo - A Star Wars Story. 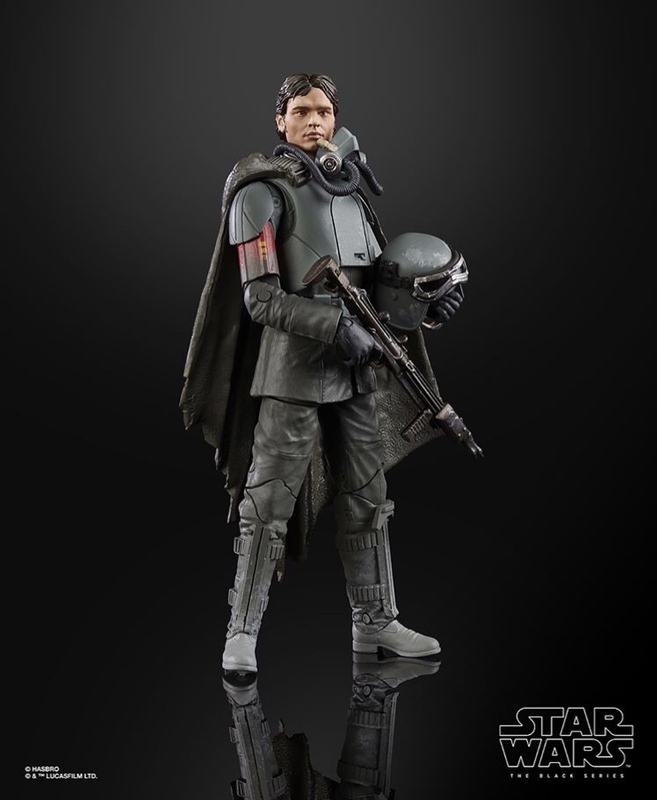 It is Han Solo in his Mudtrooper gear, as seen on the planet Mimban. 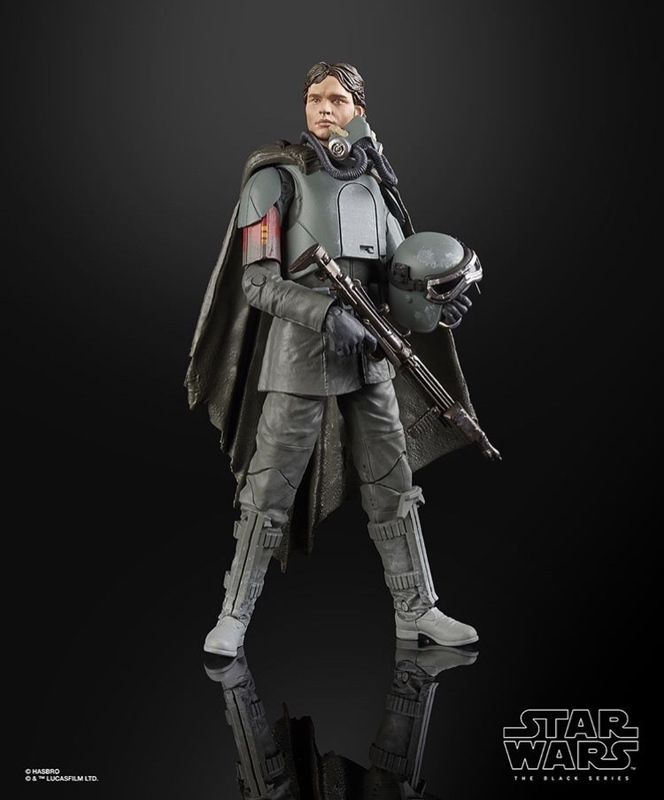 The helmet and mask are removable, so this figure can stand in for either Han Solo or a Mudtrooper. There's no word about when this figure will be released. 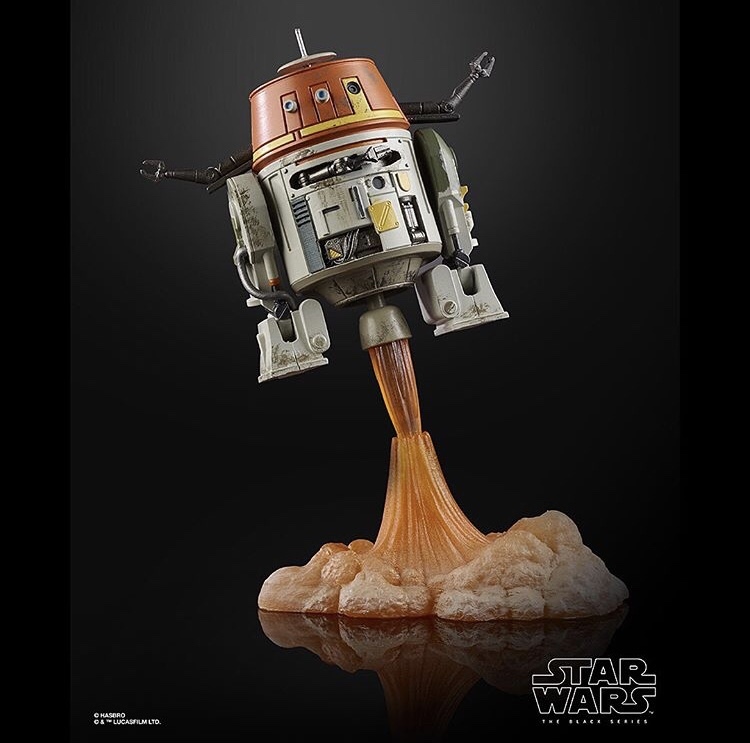 Check out THIS YAKFACE RUMOR REPORT about some 6" Black Series figures that may be incoming for 2019. Treat these as rumors for the time being, but bear in mind that some of these items could be confirmed as early as tomorrow at Hasbro's SDCC panel. 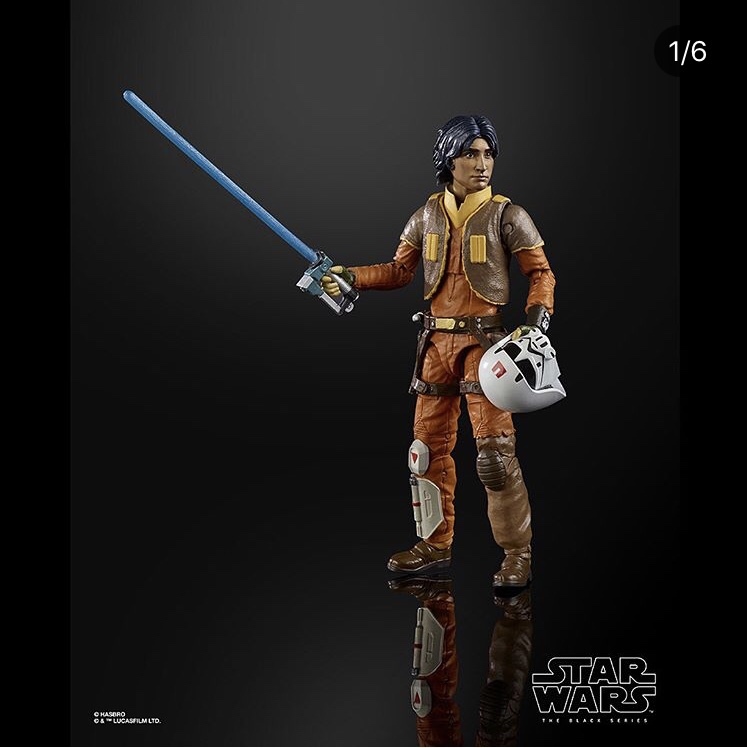 Check out some packaged images of the new figures in Wave 18 of the 6" Black Series on the Dorkside Toys Instagram page. Direct links are below, and figure numbers are still TBA. 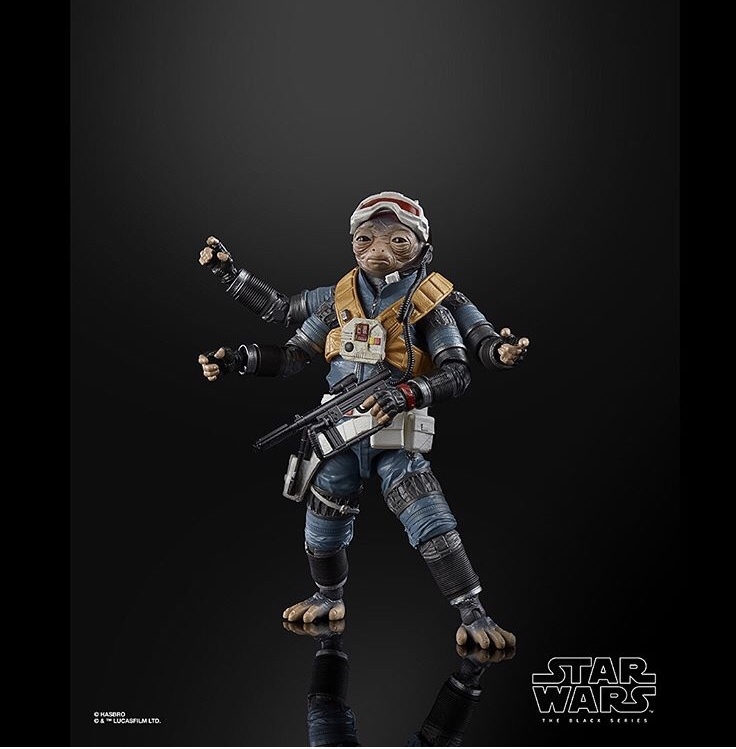 Yakface is reporting rumors of a 6" TBS Mudtrooper from SOLO - A Star Wars Story. Per their post, it might be coming in 2019.